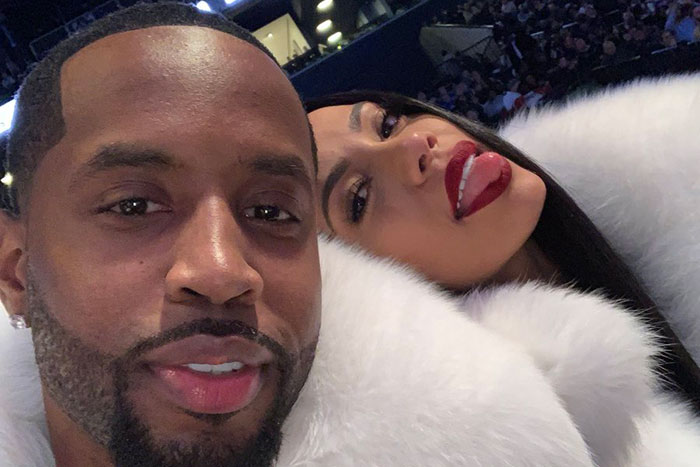 Safaree and Erica shared a one of kind special moment on Christmas Eve. He popped the question and Erica said YES! Since they just started dating – the rumors have started. Typically an engagement that starts just a few months after the relationship began signals something is causing the rush. For these two, it’s the baby they just found out they are expecting. Click next to find out about their engagement.